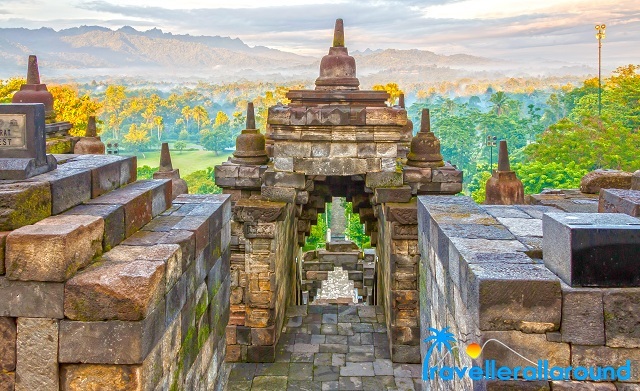 Borobudur Temple is a Buddhist temple located in Magelang, Central Java. It was built in the 9th century and it is the largest Buddhist temple in the world. It is the best place to watch the sunrise. From this temple, we can experience the magnificent thing of Indonesia travel. Kebun Buah Mangunan fruit garden is also popular here. It is very extraordinary to watch a sea view from LautBekah. Limestones and Bats are amazing at Goa Bindul. Cave Tubing and River Tubing serves new experience on Indonesia travel. 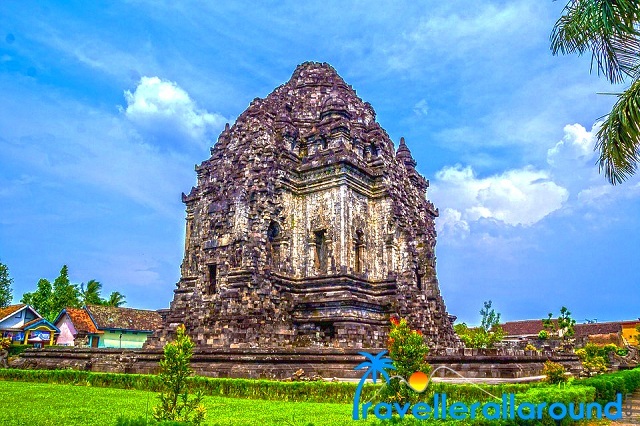 Bali is one of the Indonesia travel destinations to visit Hindu temples in the world. 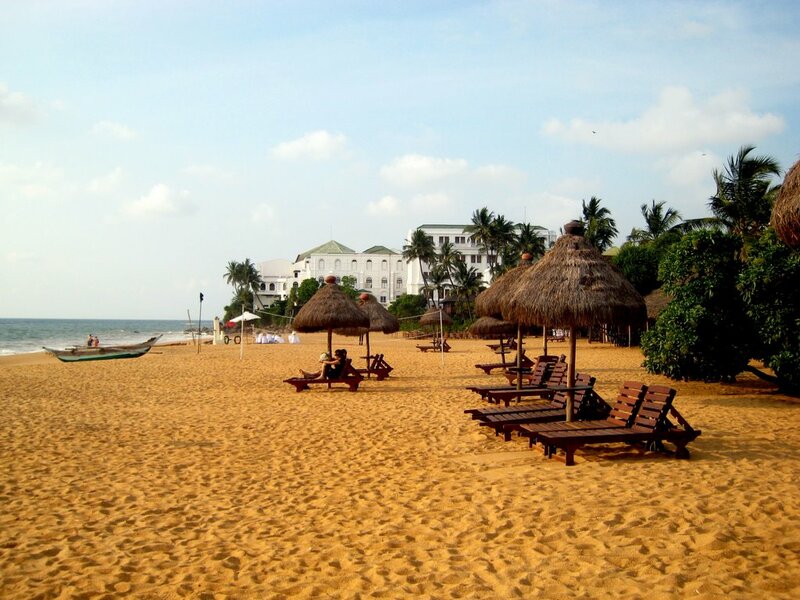 In most serene location the beautiful carvings in the stone and wood can be admired. Jimbaran is one of the finest beaches in Bali. Off-roading is one of the best ways to explore the interior of the island and experience things that even some roads can lead to. Rice terraces are mostly seen in Bali are also the part of Indonesia travel. Balinese produce exceptional and unique artwork on wood, stone, and fabric. Yogyakarta is a city on the Java Island. 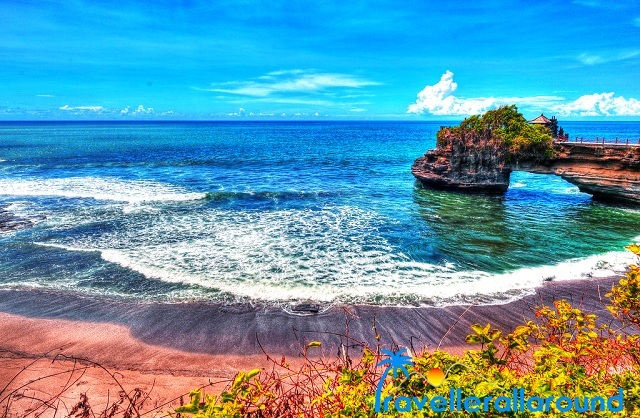 Indonesia has a black sand beach named Prangtritis Beach as in the Philippines. Sunset watchers must travel to Indonesia for its astonishing view. Jackfruit dishes are famous here. Toba is a volcanic lake that is occupying the Caldera of a super-volcano. Indonesia has the largest volcanic lake in the world. It is in North Sumatra.It is even larger than Singapore. 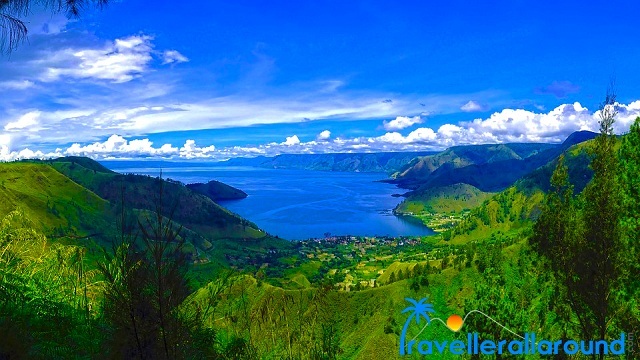 It is better to visit Toba in April to August when the weather is clear and magnificently beautiful to enjoy it. 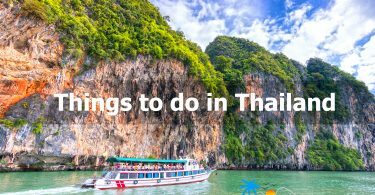 The chilling climate, the green nuance, the genuine people tribe and the magnificent lake is the best thing to get imitate with. 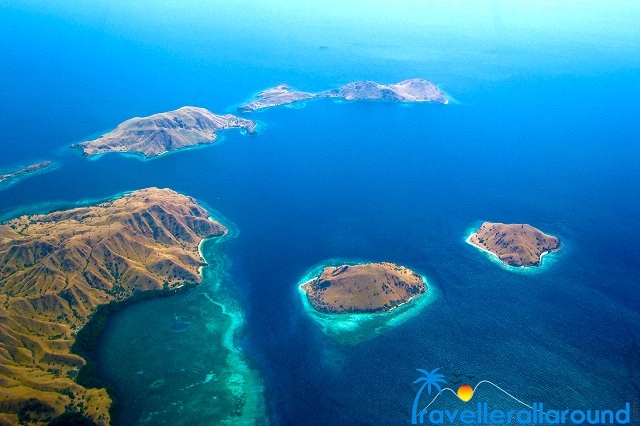 Komodo Island is an island located in East Nusa Tenggara. It has scenic views, beaches, and diving spots.It is the home for the World’s largest lizard, the Komodo Dragon.Komodo dragons can reach up to 3 meters (10 feet) in length. The reptiles roam freely over the islands and visitors rely on experienced tour guides for sightings and to keep them safe.Indonesia travel is incomplete without seeing orangutans and jungle elephants. Ancol Dreamland with Dunia Fantasi theme park and Atlantis Water Adventure is Jakarta’s answer to the Disneyland-style amusement park and Water Park. 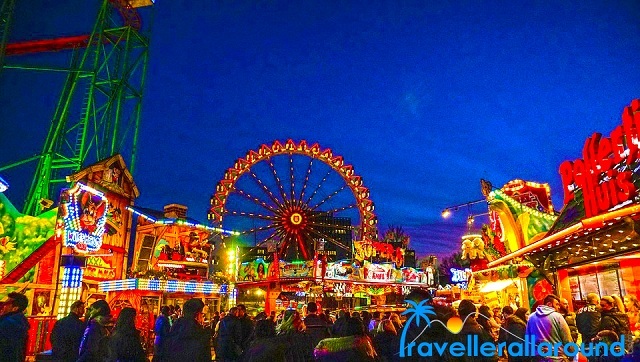 Several similar theme parks are also developed in other cities, such as Trans Studio Makassar and Trans Studio Bandung. The nation’s capital, Jakarta, offers many places for shopping. Plaza Senayan, Senayan City, Grand Indonesia, EX, and Plaza Indonesia are some of the shopping malls in the city. 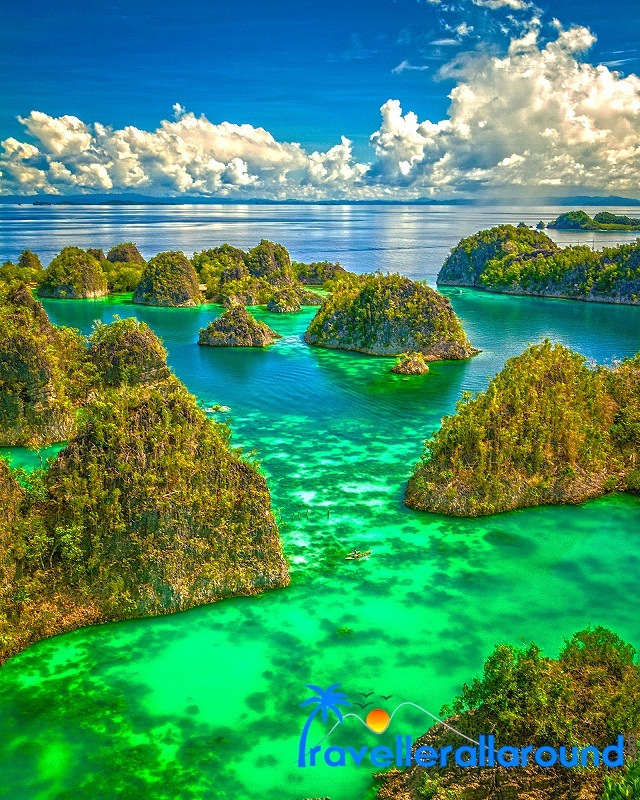 Along with Balesian dance, Indonesia has an island ecosystem along with coral reefs. A volcanic country having eruptions on its scenery too. 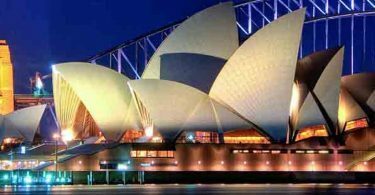 Indonesia travel experience has its significance because of coral reefs and stunning underwater beauty.